A look at the all-star team Priscilla Chan built to lead The Primary School and how they’re demonstrating the benefits of integrated health and education. By: Beth Holland. 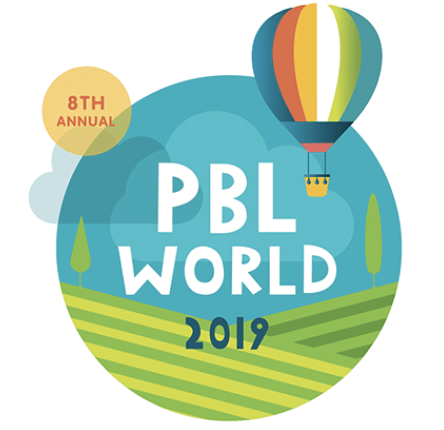 Numerous current initiatives focus on creating personalized learner experiences through modern trends such as high-quality project-based learning (HQPBL) and design thinking. However, this pursuit to deliver learning that fuels each whole child has its roots in the Reggio Emilia Approach that Loris Malaguzzi first envisioned in the 1940s. By: Ed Hidalgo. By connecting exciting career options to learning, class work becomes more valuable, reinforcing the idea that school is a path to something that can be fun and rewarding. This district doesn't think career exploration is a "big kid only" topic. Tulsa, Oklahoma is providing quality early learning for all. Tom shares how the city is able to provide leading edge programs and what is making them successful. By: Cindy Jiban. When NAEP convened a panel of reading experts in early April, the primary grades got called out as one potential culprit of lagging results. What needs re-evaluating in K-3 literacy? Here, we look at a couple starting points. In Reggio Emilia, an early childhood approach that has evolved over the past 50 years, schooling is based on the pedagogies of listening and relationships. A great deal of children’s work is done in small groups, grounded in meaningful projects. Learn more here. We live in a world with Smartphones and Smarthomes, and understanding how devices work allows us to approach technology as a partner to help us solve problems. Here's how we can start giving kids these skills sooner rather than later. In order to help our young students excel in project-based environments, develop cultural competencies, and strengthen social-emotional skills, we must continue to encourage curiosities rather than compliance, questioning rather than silence, and play rather than excessive structure. By: Isabelle Hau. The ability for children to succeed in learning, especially with the complex skills they will need in 2030 and beyond, is closely linked to their early learning experience. The only way to ensure our children will be prepared for success is to give them a strong start now.